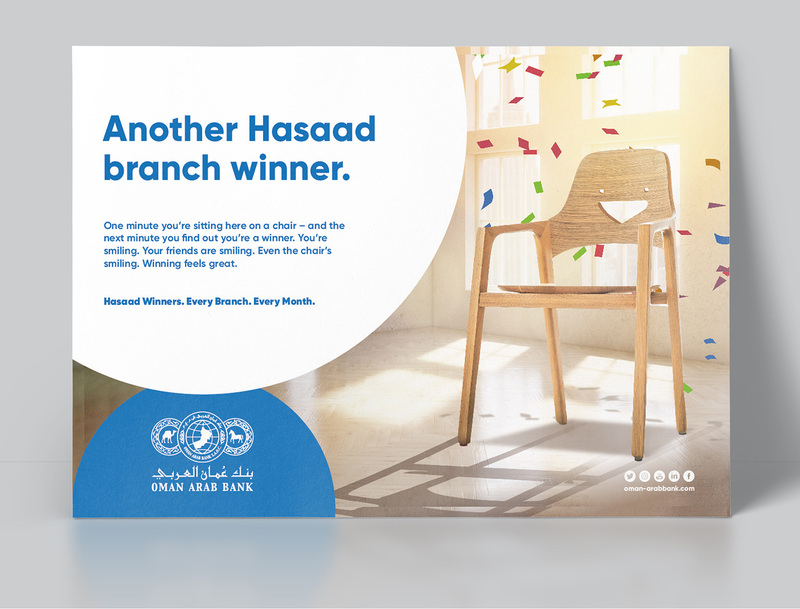 As one of Oman’s favorite banks, when we were asked to create anew brand look-and-feel we wanted to create something that could be both flexible and consistent. Using the logo itself as inspiration we began working on overlapping circles to hold the message and logo, which also provided clear space for visuals. This balanced approach provides consistency for the brand, but enough flexibility that every individual piece of communication feels unique. 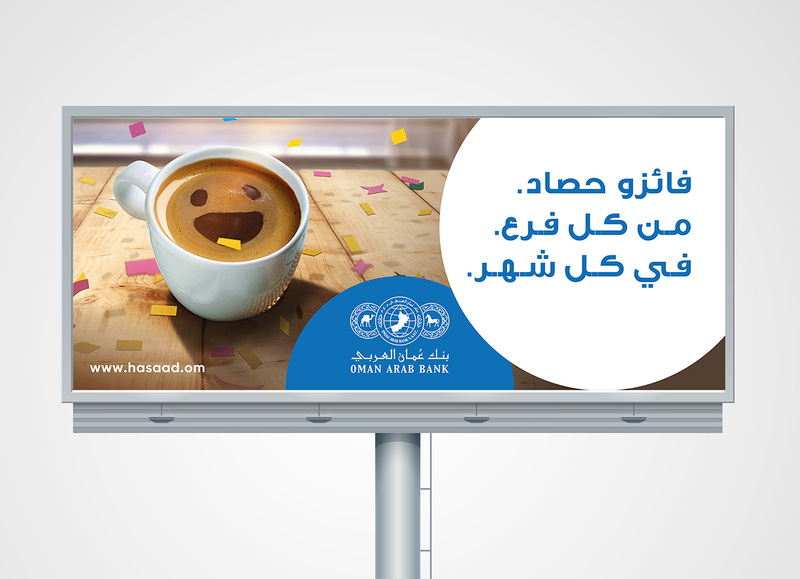 One of the most prominent banks across Oman, OAB is an integrated client for whom our digital experts manage social media interaction, content writing, online advertising and community management. 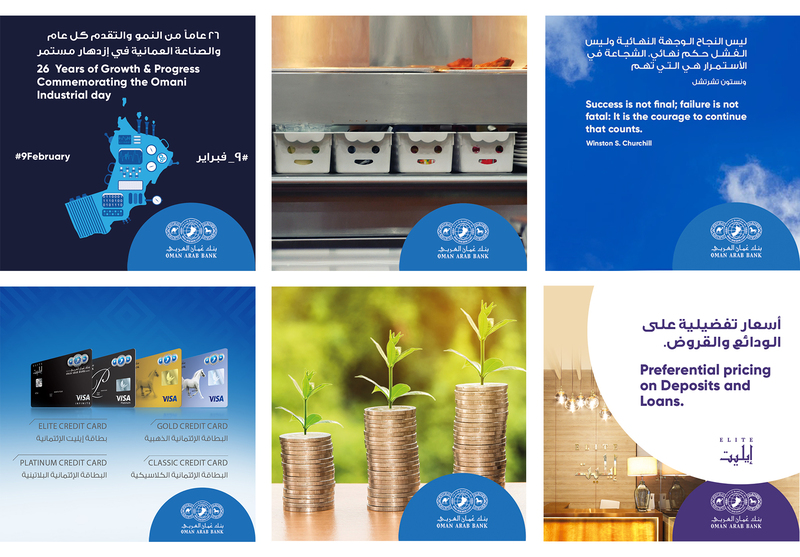 Month after month the brand is enhanced by providing customer service, information on products and services and keeping an open channel of communication for enquiries.